The Classic Tour is a hybrid paddle pistol grip with flat sides, designed to fill out the palms of both hands and features the patented off-center shaft design. 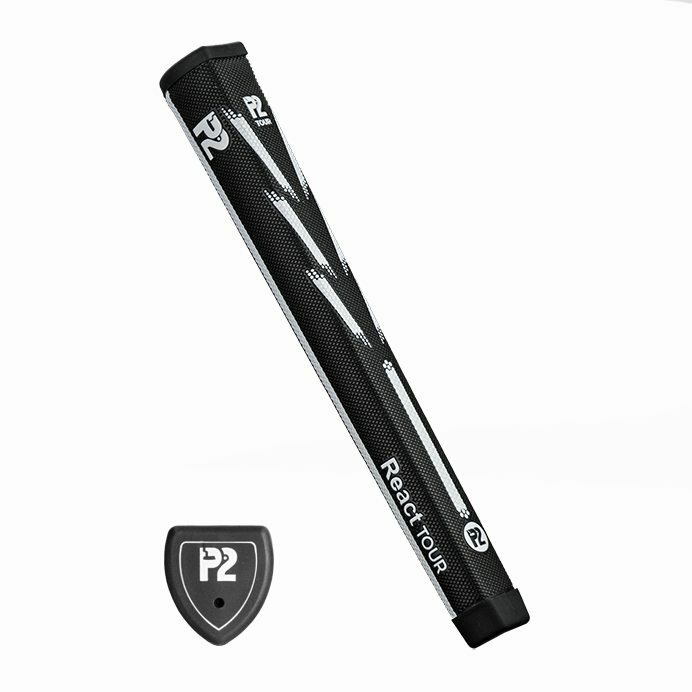 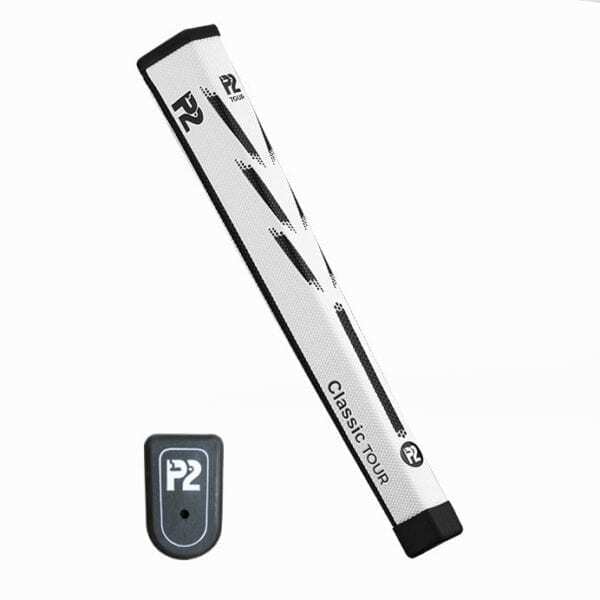 The P2 grip through its shape and soft tacky texture promotes even grip pressure, while eliminating tension in the wrist and forearms. This helps the arms to swing freely, further enhancing a more stable, consistent and reliable pendulum putting stroke.